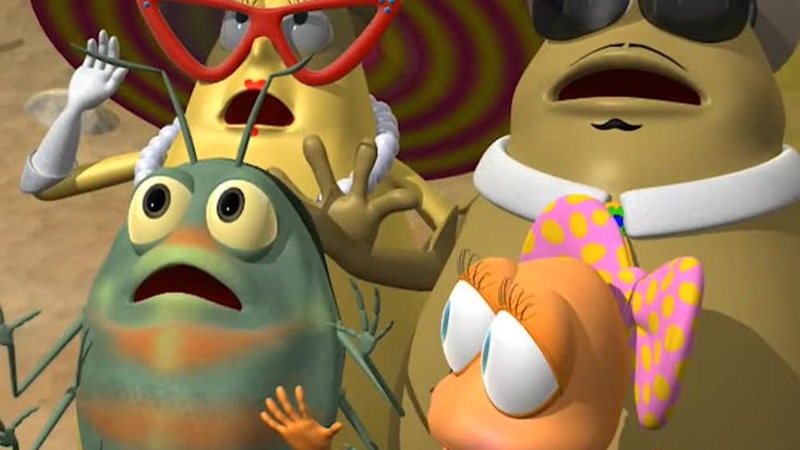 Sign up for Jellytelly today! 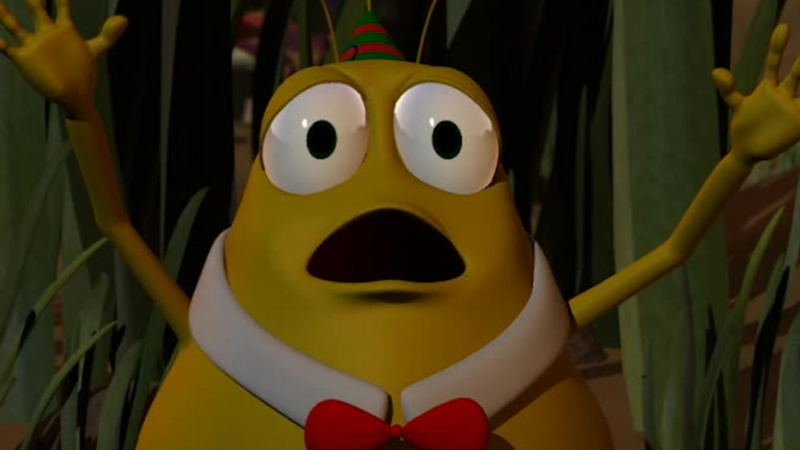 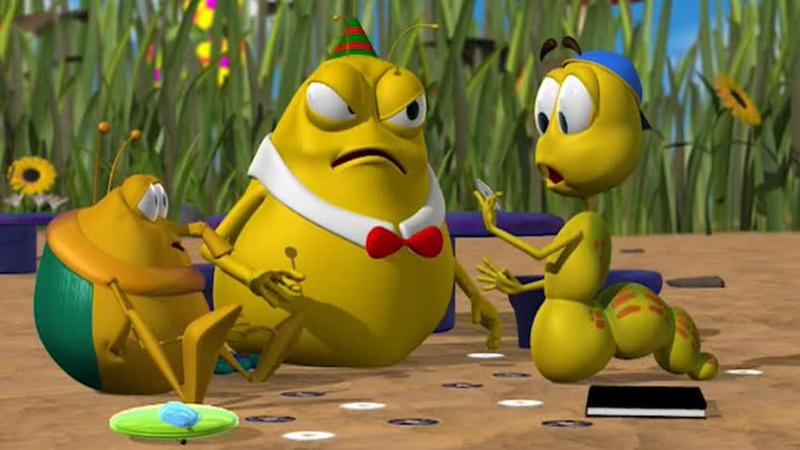 (Contains some Spanish) Carlos, an ever-curious bilingual caterpillar often finds himself in one predicament after another. 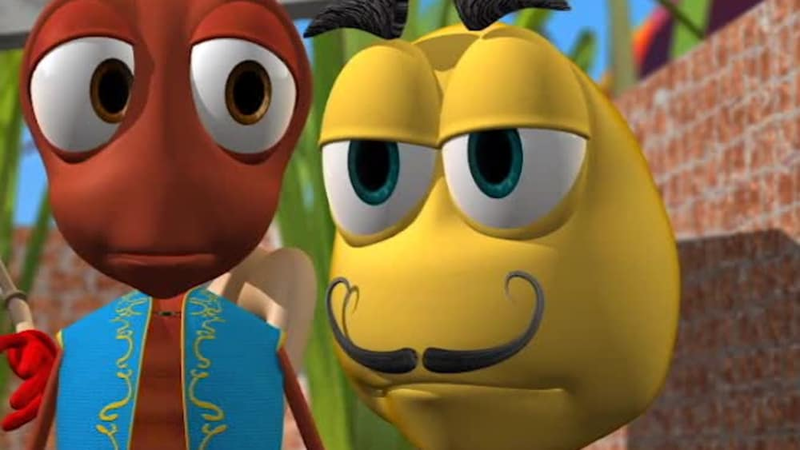 Helped by his Uncle Pedro, a butterfly with a lifetime of experience behind him, Carlos learns many lessons that will help him through his own little journey of life! 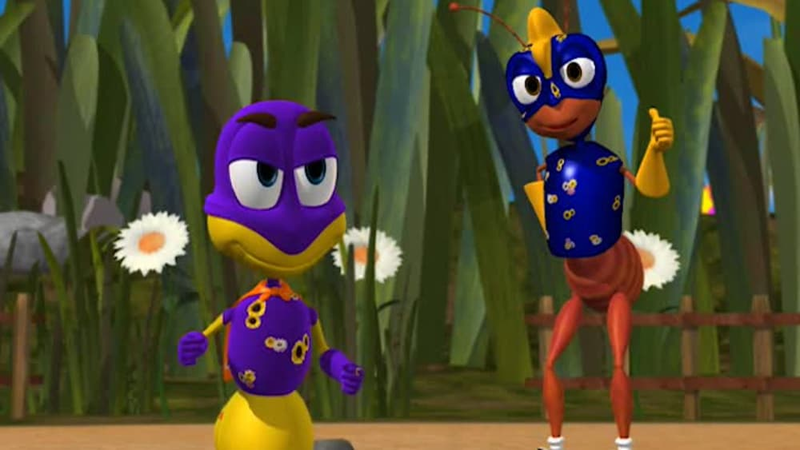 (Contiene Español) Carlos, una oruga bilingüe siempre curioso se encuentra a menudo en una situación tras otra. 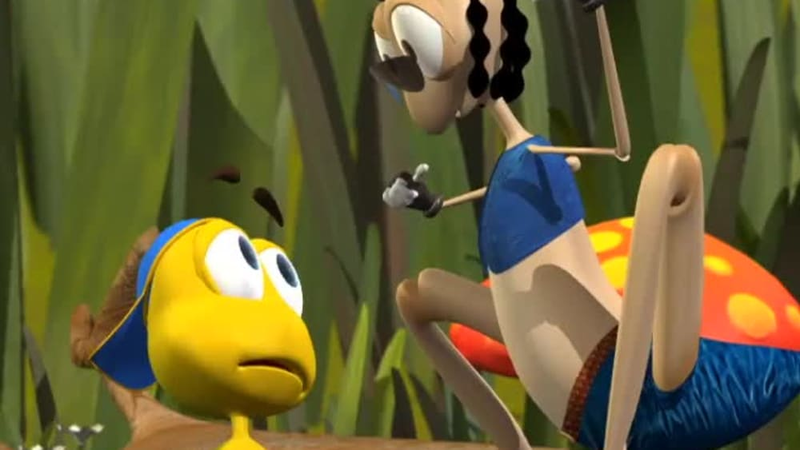 Ayudado por su tío Pedro , una mariposa con una vida de experiencia a sus espaldas, Carlos aprende muchas lecciones que le ayudarán a través de su propio viaje de la vida! 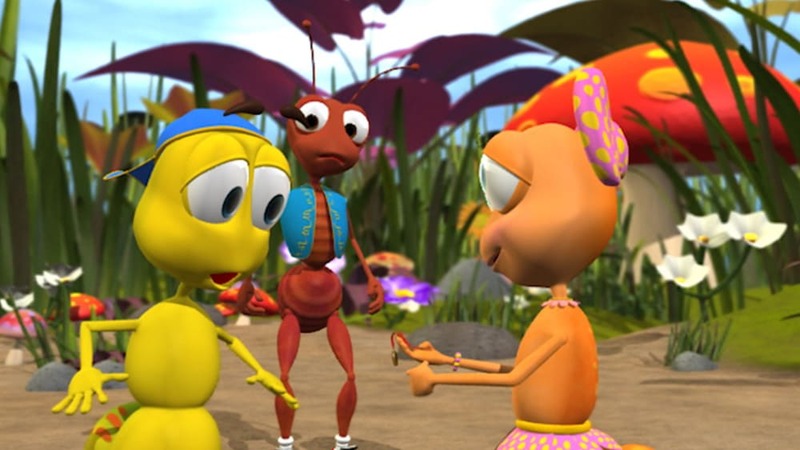 This episode teaches the importance of being considerate and heroic in everyday situations. 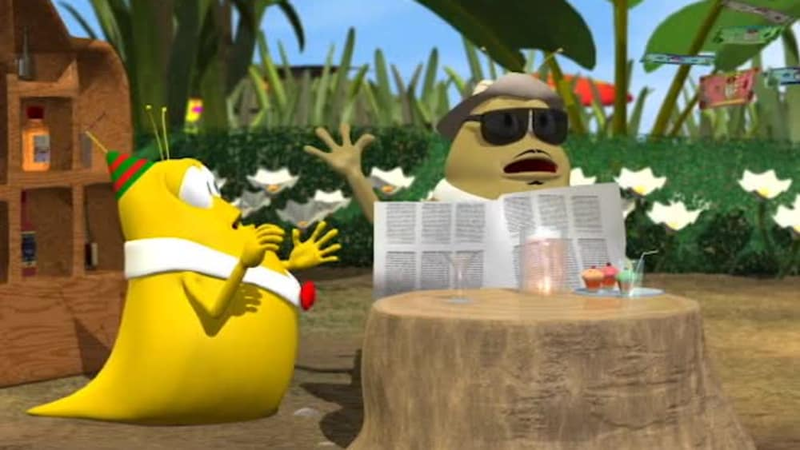 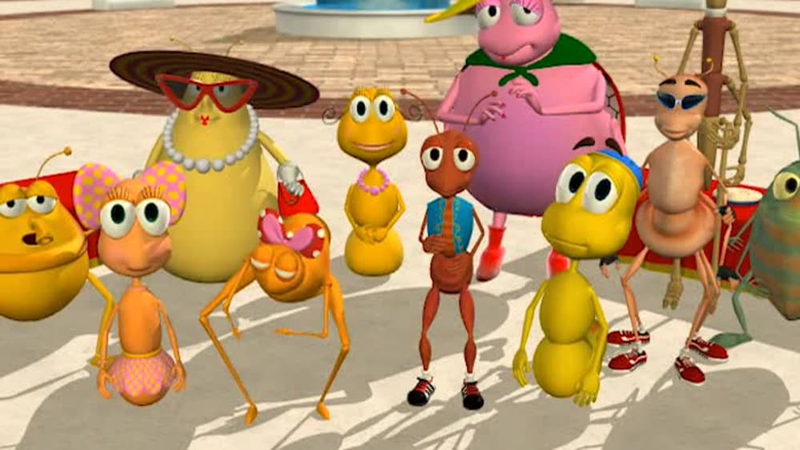 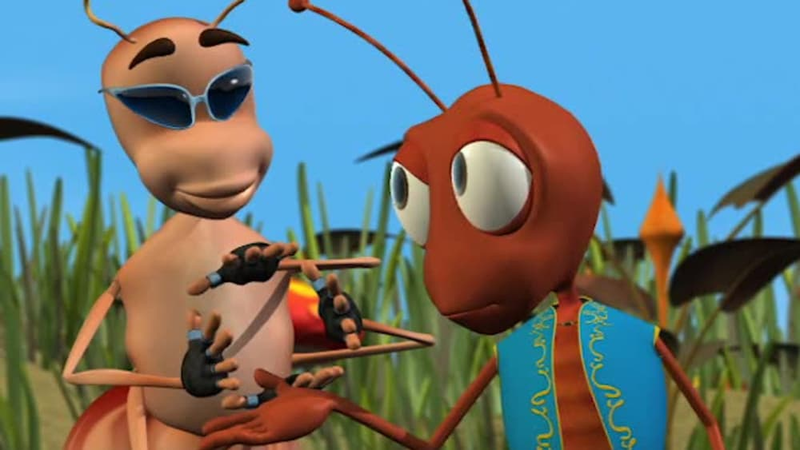 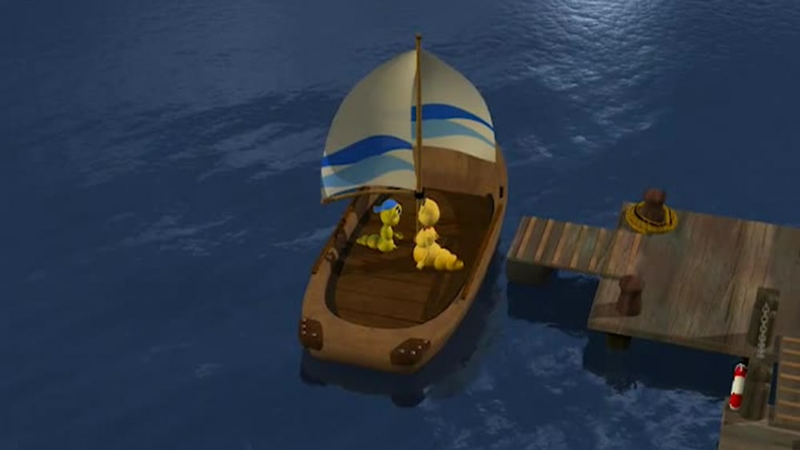 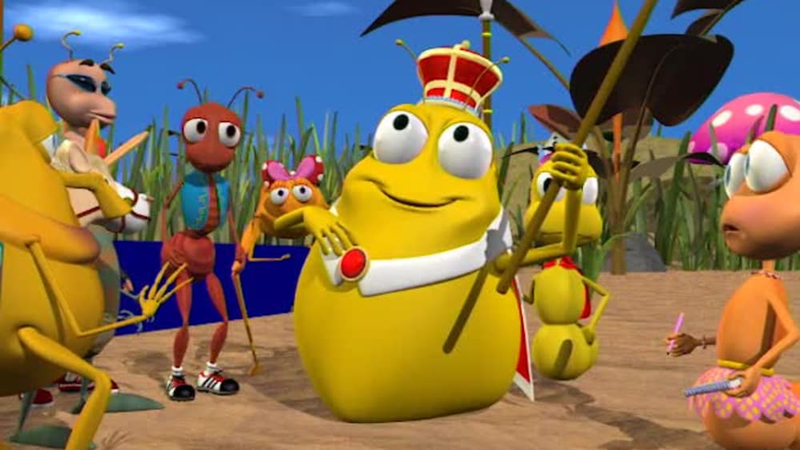 This episode teaches children to care for their environment and surroundings.